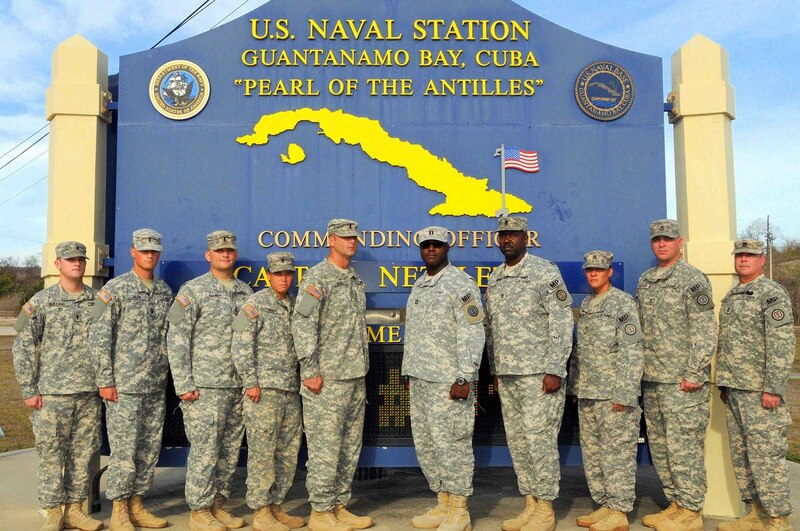 Complementing the massive expansion operation are numerous deployments of military police companies to the GITMO naval base—apparently in anticipation for some imminent event. The combination of the expansion with these reinforcements suggests that the base is due for a significant influx of inmates (most likely elitists) who have been deemed dangerous to the United States. This topic was discussed at length in a previous post. (For those details, click here.) That particular article proved the point fairly well that there are massive changes taking place at the GITMO facility which point toward the possibility of a mass-arrest event in the U.S. occurring in the near future. 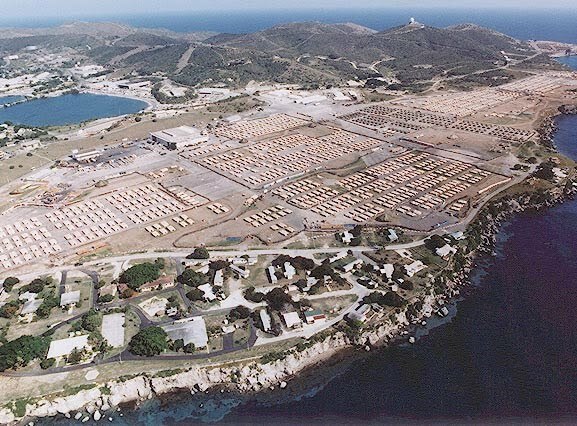 The combination of the billions in spending toward the expansion projects at the GITMO Naval Base reveals that both governmental and military interests are intent upon some future use of the facility. Additionally, the numerous legal moves and executive orders which have recently come from the White House appear to be directed toward a massive clean-sweep of corruption from within the political, corporate, and financial sectors of society. The impact of this impending societal clean-sweep could literally change the way in which the world operates. Instead of corrupt criminals and treacherous fraudsters running the world's corporations while brutalizing the people to no end, the people of the world may soon learn what it is to be treated with respect, fairness, and to be in charge of their own destiny. Granted, such freedom requires the people to take on significant amounts of responsibility for the conditions of society and of the planet. However, once this responsibility is accepted, there is no telling how society as a whole may improve. Until these changes occur, if the above predictions regarding mass arrests and trials turn out to be accurate, we may have quite a show to watch in the coming days and weeks. “This is really hard … because we’re asking your soldiers … to leave your jobs, leave your family, leave your life, put everything on hold for a long period of time and make that sacrifice,” Bennett explained. “And you do it without exception, without pause and you deserve a great deal of credit for that,” he added.